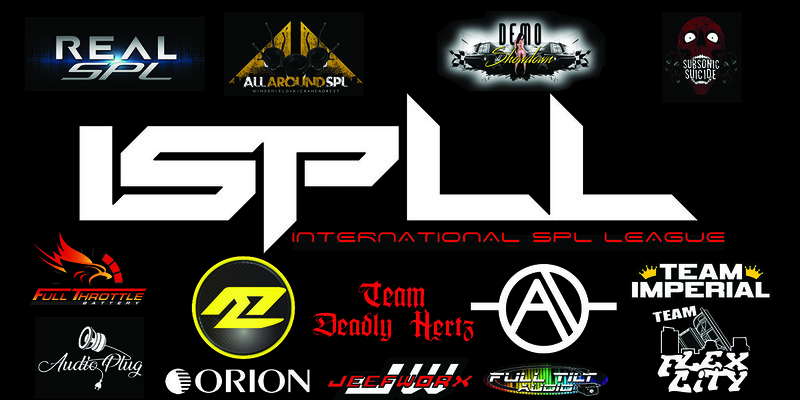 The International SPL League was founded in 2013. The primary purpose of the league is to bring fun back to the competition scene. It also brings a balance to the multiple types of metering that happen in each sound competition organization, eliminating advantages of certain vehicles and displays a more realistic SPL score. There are four divisions in ISPLL: Real SPL (Peak Score), All Around SPL (Musical Average), Demo Showdown (Musical Average), and Subsonic Suicide (Low Frequency Musical Average). These divisions are explained further in the rule pages or our rulebook HERE. Within each division, there will be classes to separate vehicles and equipment. Thank you to our organization's sponsors above for their support in our growth and the industry as a whole! Please take your time to visit their websites.